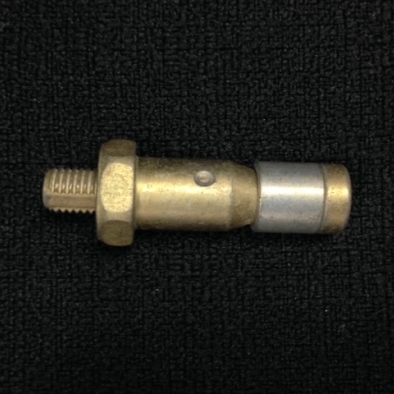 AECI - Aircraft Parts, Engineering and Manufacturing Services - Standard Jo-Bolt. The Jo-Bolt is a standard hardware item that must be replaced each time the landing gear is removed for replacing the mounting pad assembly (shock discs). Replaces Raytheon/Beech, Illustrated Parts Catalog (IPC) published P/N NAS1669-6L7.